Search Engine Optimization builds organic search traffic to your website. Just like every house needs a solid foundation, your website needs an SEO plan to support traffic growth. Tulsa SEO done right can put your website at the top of search engines and in front of potential customers who are looking for your goods or services. Redhead Labs’ team of Tulsa SEO experts can help get you there. We use a variety of tools to identify the exact phrases people use to search for your products or services. 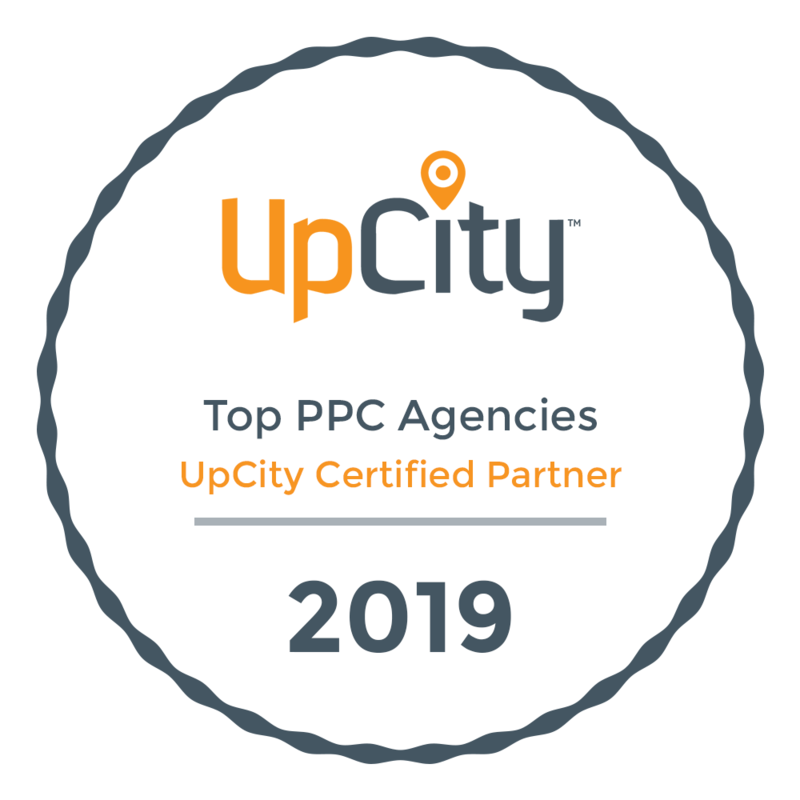 After we determine the best keyword phrases, we build a plan to implement these keywords into your website (on page SEO) and into a marketing plan that includes external (off page SEO) traffic-building tactics. Your SEO plan may include any or all of the following: competitor research, SEO-friendly content creation, meta tag writing, image alt tag writing, sitemap creation/submission, blog setup, link-building, blog posts, Tulsa SEO team consulting, social bookmarking, or several other SEO services that may be necessary to drive traffic. A website that does not implement a researched SEO strategy will miss out on valuable traffic. Redhead Labs has achieved page one results for many clients. We have Tulsa SEO packages for information-only websites as well as ecommerce SEO packages for our ecommerce clients. For best results, we recommend selecting an SEO plan in the earliest stages of your project, ideally with your website design. This offers the best opportunity to lay the right foundation. Your target keyword phrases may help determine the best names for category pages, web pages, product pages, etc. Keyword targets will also help you create SEO-friendly content from the beginning. Give your website the best opportunity to achieve page one results with an SEO plan from Redhead. SEO stands for Search Engine Optimization. It’s a way to increase the number of visitors to your website by ensuring that it ranks well in the search engine results pages (SERPs) for specific keywords. Along with SEO, It’s also important to ensure that your site is properly optimized for the various search engines. That’s called “onsite SEO”. Local SEO differs from traditional SEO in that it’s an effort to rank a website for people in a specific region. Traditional SEO focuses on ranking a site so that people all across the nation will find it when they search for a specific keyword or phrase, Local Tulsa SEO is meant to reach people in carefully defined area such as only Tulsa SEO, Bartlesville SEO or Oklahoma City SEO. SEO consulting is performed by Redhead Labs experts who can evaluate your current SEO efforts and make recommendation for your current SEO team. Often an outside perspective with create new excitement and new directions for potential growth. Following onsite search engine optimization and external link building, Redhead Labs will use social media optimization and social media marketing to build further external links and grow the authority of your online presence. Blogging is also a critical part of this strategy. Although our process has been refined annually over the last 15 years, we have continued to innovate, and make sure to do so every day. Redhead Labs works hard to stay ahead of the curve to forge ahead with honest practices that provide our client’s websites with traffic and conversions. Our process is very similar for our local Tulsa SEO clients and our nationwide ecommerce SEO clients. The first step of of any good SEO process involves analyzing the keywords you are interested in and the keywords your competitors are targeting. Redhead Labs Tulsa SEO experts will collect this data and then use specific SEO tools to generate further keyword options. The final result will be a list of potential keyword segments to select from and target. With a keyword analysis in hand, we now have the information needed to make decisions. 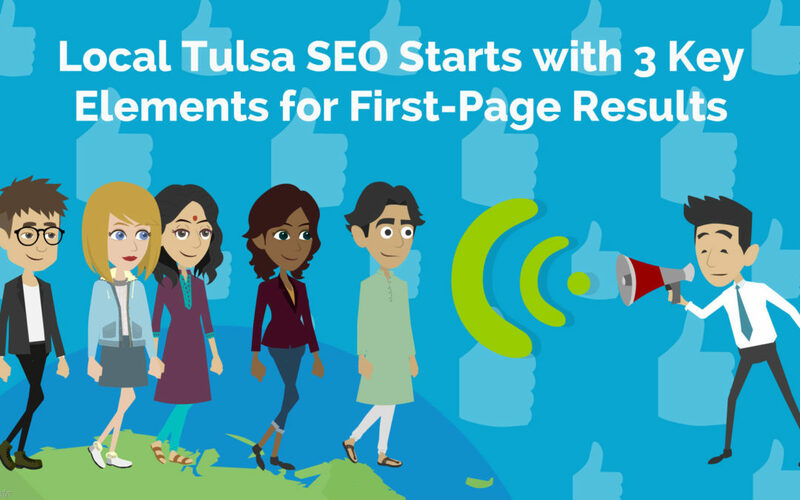 Your Tulsa SEO rep will assign target keywords to the pages on your website. This part of the strategy is critical, as it will be the road map for the entire campaign. Now that we know what we would like each page to rank for, we can begin on-site optimization. Onsite SEO is a process that Redhead Labs makes sure to expedite correctly to insure complete benefit to the client. SEO does take time. It is near impossible to find search engine optimization that offers the same level of code optimization as Redhead Labs. Optimizing websites is a core part of all successful services and products, so you’ll know that your site is in good hands. Your code optimization will entail first fixing anything that is broken. Following this, we will optimize your page titles and meta descriptions. We will also take a look to make sure the search engines can index your content, no pages are being blocked, all links are being followed correctly, and of course that everything on the back-end is in top-notch condition for search engine indexing. We cant forget the important of Schema.org, images, videos, sitemaps, robots.txt and more. We have made major changes to our SEO content marketing with each Google Update. We currently deliver high-end inbound content marketing, which sends traffic, social shares and links to the website. Our content strategies set us apart from other Tulsa SEO companies, as our editorial team delivers the highest quality content. The process is very straightforward; we will take the keywords listed in the keyword assignment for that page and work them into that page’s copy. This will be a further signal to search engines to rank you for those terms. In this phase, we will also make sure that all on-page titles, such as H1s and H2s are optimized. Furthermore we ensure that certain topics are touched on which Google deems high-quality. Our formula for copy optimization is proven to work. Redhead Labs Tulsa SEO experts have worked with sites reaching hundreds of thousands of pages and can ensure your internal linking structure is architecturally sound and correct. Likewise, if you are a smaller site we can maximize the pages you present and assist you in creating new pages and internal linking development strategy. The Internal linking process consists of making sure each link points to a page with the correct keyword in the anchor text. Once we have ensured these critical items are covered, we move into advanced search engine optimization strategies. In this phase, we’ll do a final review of the technical structure of your site and then suggest new forms of search traffic development. Furthermore, this phase marks the start of significant external link building. This is a large part of our on-going SEO efforts.